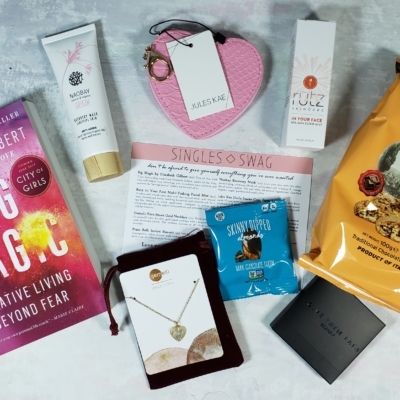 SinglesSwag Subscription Box Sunday Deal: Save 20% on any subscription! Save 20% on any subscription! Visit SinglesSwag to get this deal! 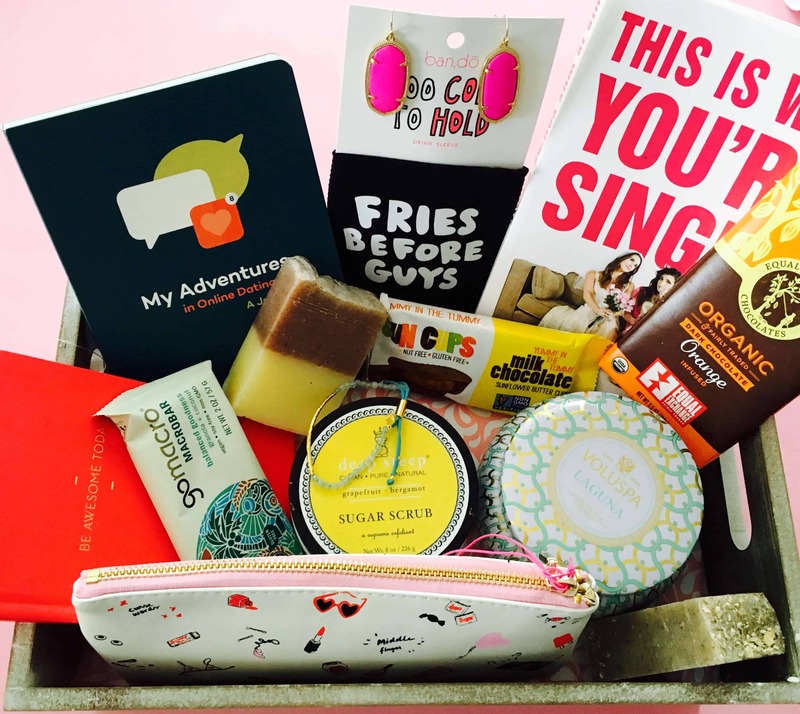 A fun, stylish monthly surprise designed exclusively for single women. 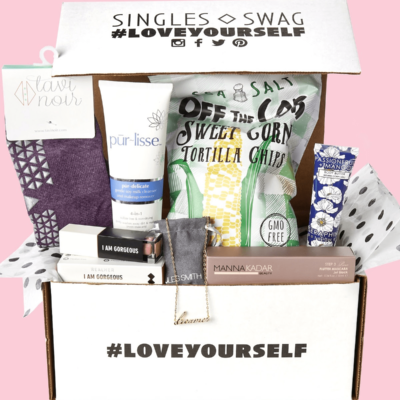 Each month, enjoy 5-7 full-sized products hand-selected for fabulous single women. Receive 20% off your subscription! Use coupon code HELLO20.